The three main reasons you are moving. 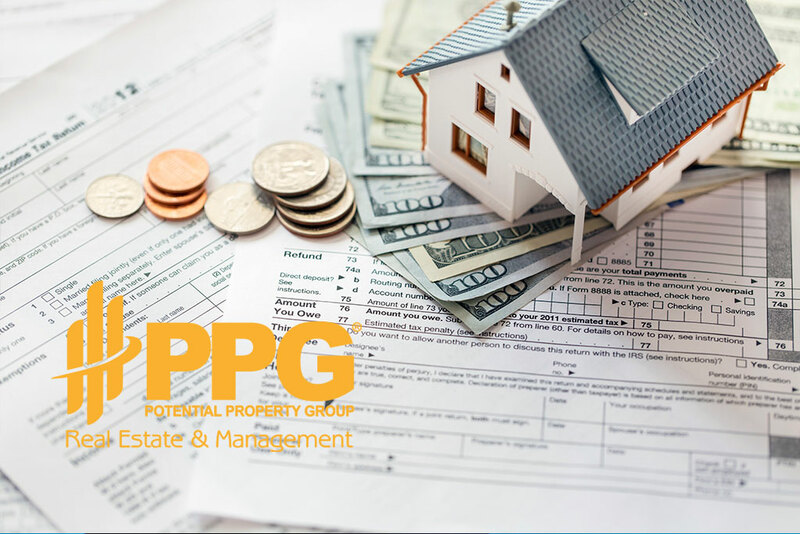 Realistically, the price you expect to set for the sale of the property. How much money you expect to receive from the sale of your home after all cost are deducted from the sale (e.g., commissions, closing costs, etc.). How much money you need to pay off the mortgage in full. 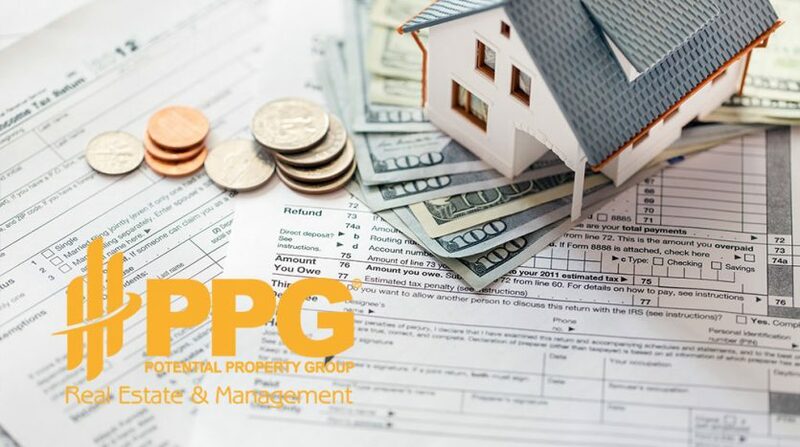 Your exact budget for purchasing a new property. The time it will take you to carry out these activities. A knowledgeable real estate agent should be able to help you find the answer to each of these questions. Determine the realistic price of your home. A common mistake sellers make is estimating the value of the property based on their neighbors’ asking price, (i.e. a property that has not sold yet). The real estate consultant should supply comparable prices based on the properties that sold in the last three to six months. Get your property in the best condition possible. Make sure to take the appropriate actions before putting your home on the market to increase the chances of selling the property quickly, and at the best price. Contingency provision. If you intend to buy another house, and need the money from the sale of your current property to do so, include a contingency in the offer. In other words, specify in the contract that the purchase of the new house depends on the sale of your current property. If you can’t sell your home for any reason, you will not be obliged to buy the other property. Make sure that you are eligible for a loan if you’re going to buy another property. Sell the house at a reasonable market value. Don’t waste time offering it at a higher price than the market would pay. You’ll only help your neighbor sell his property faster by doing so! A clear and precise agreement regarding compensation for their service. Structured list of responsibilities and duties (open houses, showing times, offer negotiation, marketing expenses, etc.). Items to sell. Have a list of the articles you want to sell and a list of the items you do not want to sell. There are two reasons for making this list. First, the buyer can assume there are items included in the sale, such as curtains, lamps, or fixed furniture. To avoid complications that could delay the sale, specify what is excluded and what is not included in the sale. Second, the buyer may be willing to buy some items in your house, like paintings, lamps, curtains or furniture. You’ll make a more objective decision on what you want to keep and what the value of the goods are if you think about it beforehand. That way, you won’t make rash decisions because you’re pressured by the sale of the property.